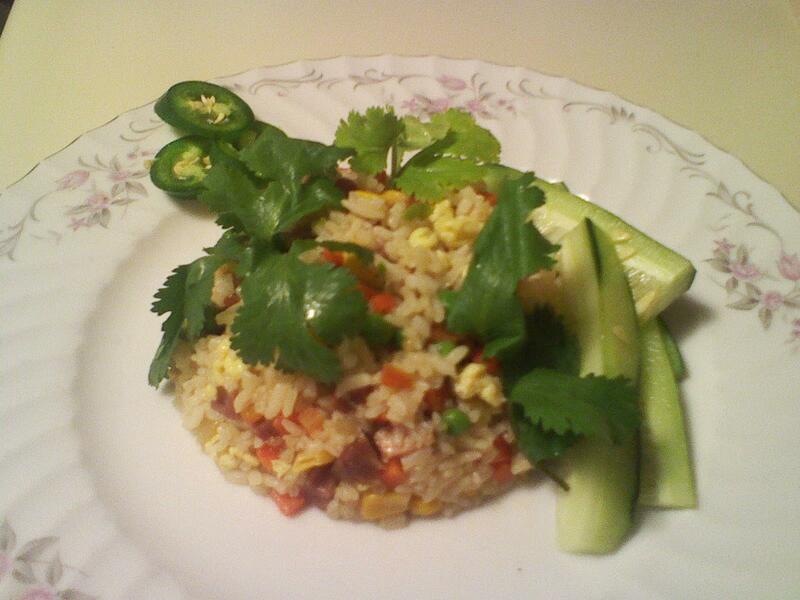 Fried Rice is a delicious dish that almost Vietnamese’s people know it. It’s very easy to prepare and cook it. I can let anything I want in it. Normally, I like to let vegetables, seafood, beef, and egg. Before my mom put the dish down. I could smell fragrance everywhere in the house. 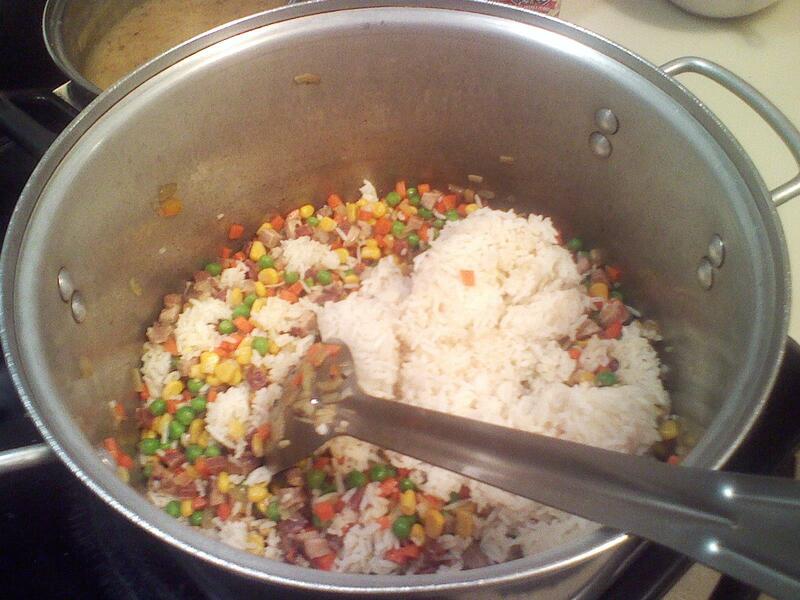 It looks like a colorful mosaic: green of pea, yellow of corn, orange of carrot, brown of beef and white of rice. Everything in the plate such as a garden with many butterflies and bees are flying around. But the qualitative food just doesn’t come from its beauty, it must have a good taste, too . Speaking of taste, I don’t have any word to describe it. 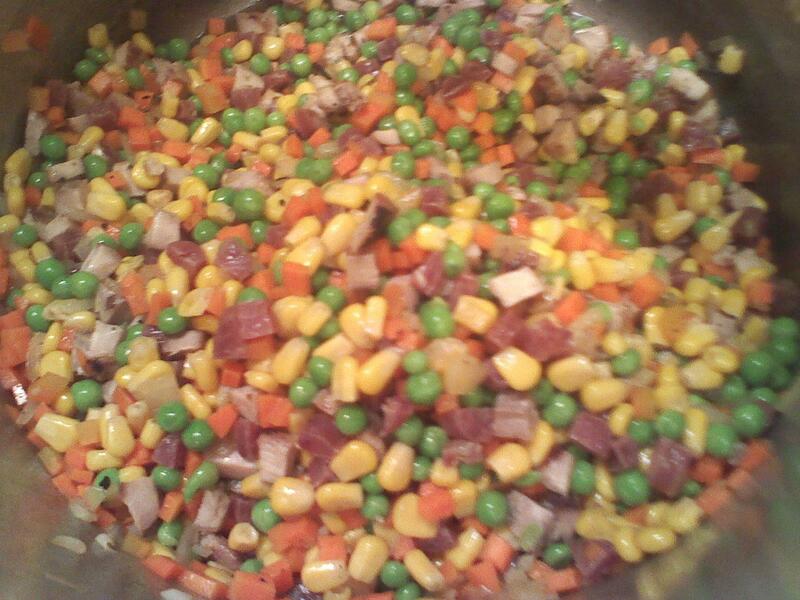 Fried Rice has a sweet from vegetables and the beef and egg also have a graceful flavour. Additionally, I can hear a crunching sound that the carrot makes in my mouth. If you want to enhance taste, you can put some chutney into it. Now, the vegetables, meat, and chutney are dancing following soft music on your tongue. Let’s try and with this delightful Vietnamese recipe have a wonderful time at dinner! I love to eat,eating feel my life with joy. And my most favorite dish is dumplings. 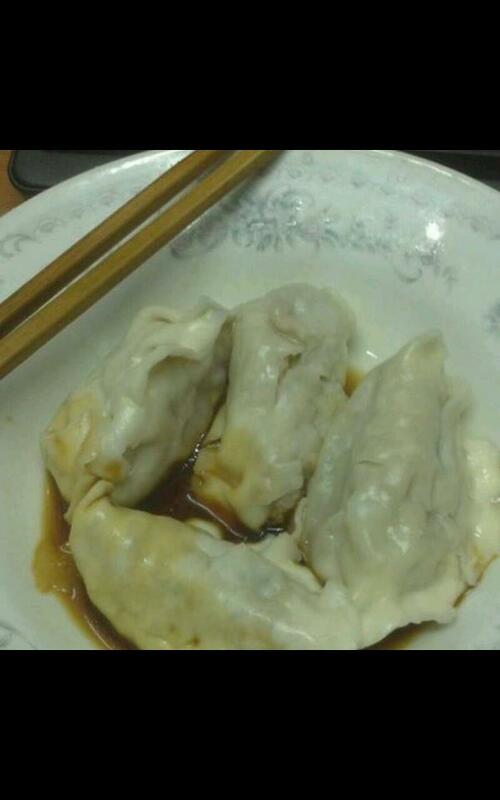 I can eat more than 20 dumplings because they are really delicious! Dumpling is a piece of culinary art.When you try a little bite, you can imagine yourself as an angel flying in the sky, you can taste how delicious was the dumpling’s meat and vegetables, and how perfect was the smell. 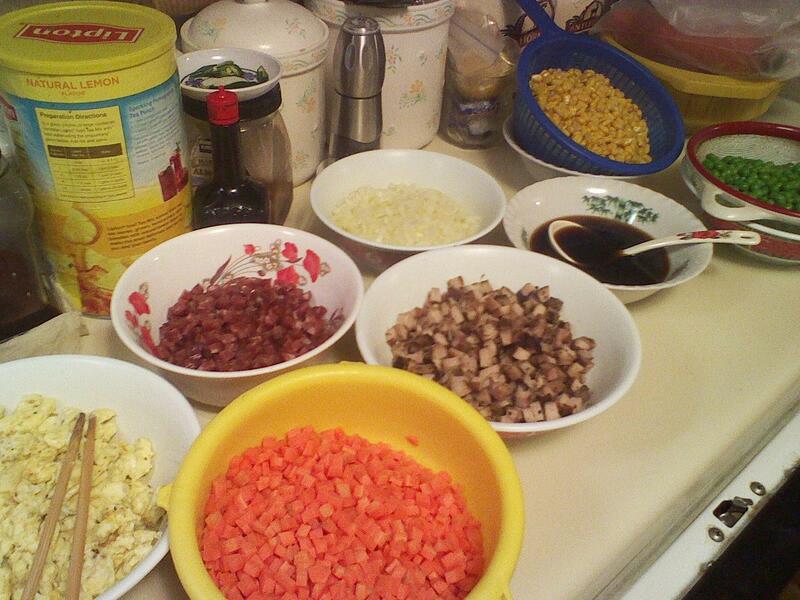 I was excited every Sunday my dad made dumplings for me, because I think my dad make it was the greatest in the world! When I take that deliciousness dumplings, I can know hard was my dad did the dumplings. Dumpling is not just a food, it’s gastronomy at its best! My favorite food is chicken with salsa of tomato. This food is prepared by my grandmother and my mom. I like this food because it has a very satisfying taste. I watch when my mom prepares the chicken and the rice. She makes the salsa, too, and it is an explosive concoction with onions , pepper, cilantro and tomatoes. It smells of a fresh garden, and its taste is delicious. When the chicken is ready, all my family sits down at the table. The chicken is eaten wrapped in a tortilla made by my grandmother. A tortilla is like an envelope for a birthday card. When it reaches my mouth, the celebration begins! How can I define my favorite food, ‘Chilli Potato’? It’s everything to me. As it’s strong smell strikes my nose, I forget everything and just make a journey to my dream place China, from where it was originated. The dazzling red color of the burning fire sometimes reminds me of chilli potatoes. With a massive flow of the tempting smell just blows me directly away to a place where every gastronomic truth is revealed. Before I taste it, everything seems like slowing down. 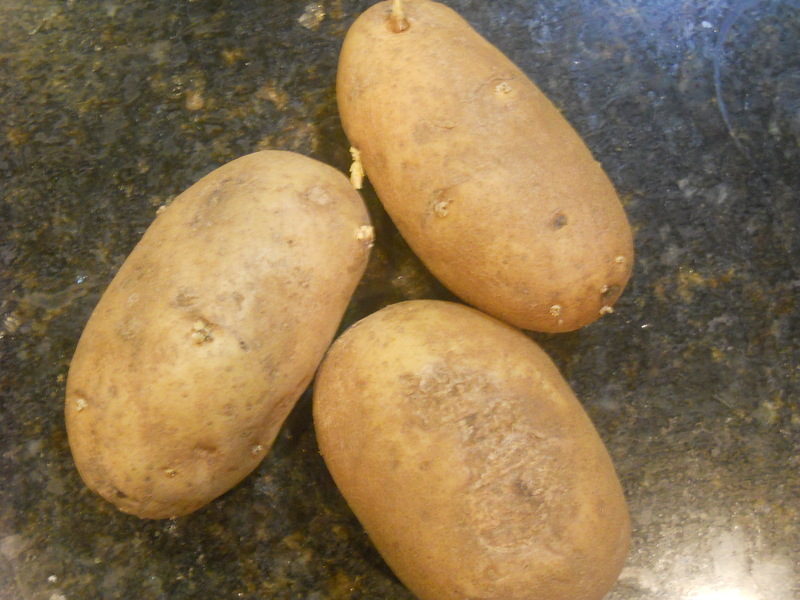 As a piece of potato enters my mouth, I start glooming, why doesn’t someone tell me the secret to cook it? Something that makes this food adorable to me is the smell and the spiciness. Just as I have this food in my breakfast, it makes my day. When I have this food, it gives me a goosebumps. Even though this magnetic food is gratifying to me, but I should beware of the hobby of eating! My favourite dish has a sea of spices in it. 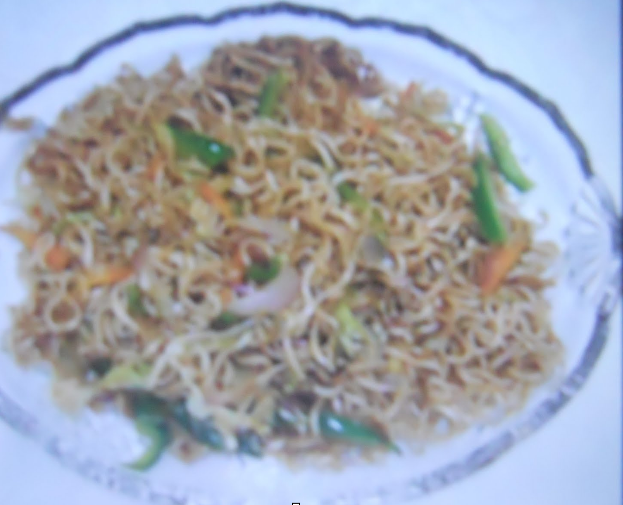 still, its my favourite dish chilly garlic chowmein. In which you can find like plenty and plenty of chilli and garlic in it. Which can make your eyes red and can make you cry. It can too make your body red. however never the less it’s made with healthy sizzling hot noodles in it and rest all spices and vegetables added to it. This dish you can find in a Chinese restaurant with a bowl full of hot chilly delicious dish in your table. Even a thought of this dish makes me mouth watery when i think about that food. I was very fond of that food when i was seven years old. when my father took me to a chinese restaurant. it was exhaustic, when a after a few minutes a white curly haired man who was the chef of that restaurant having a dish in his hand. I took one bite, then another, then another, and that dish made me a delightful feeling. Which made that the dish of my life.